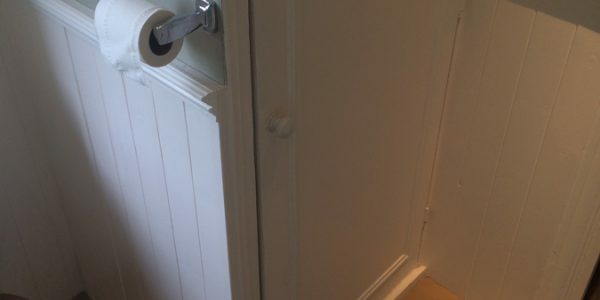 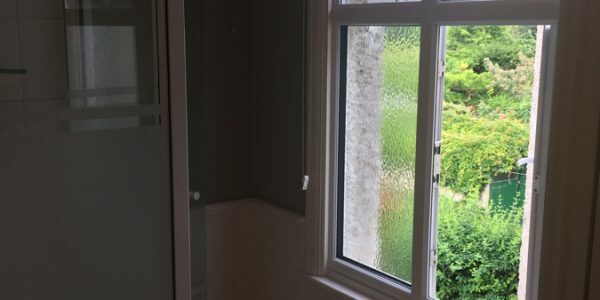 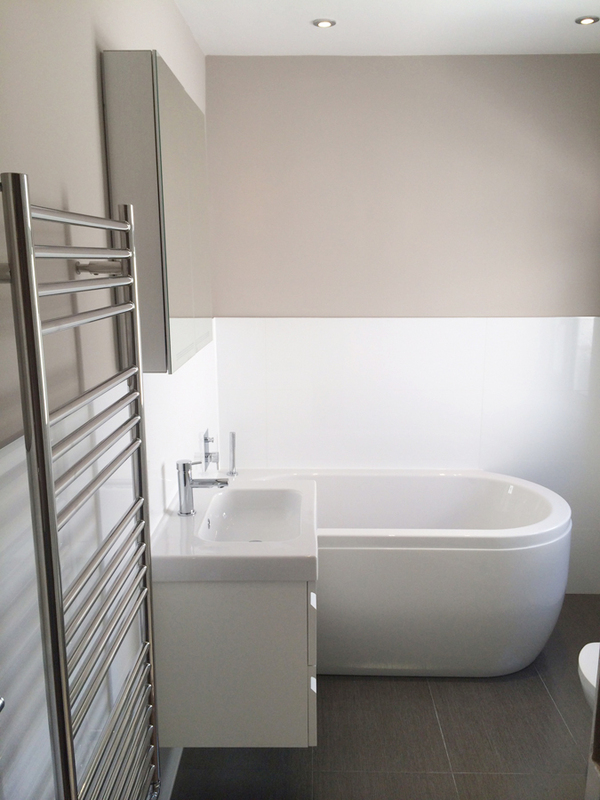 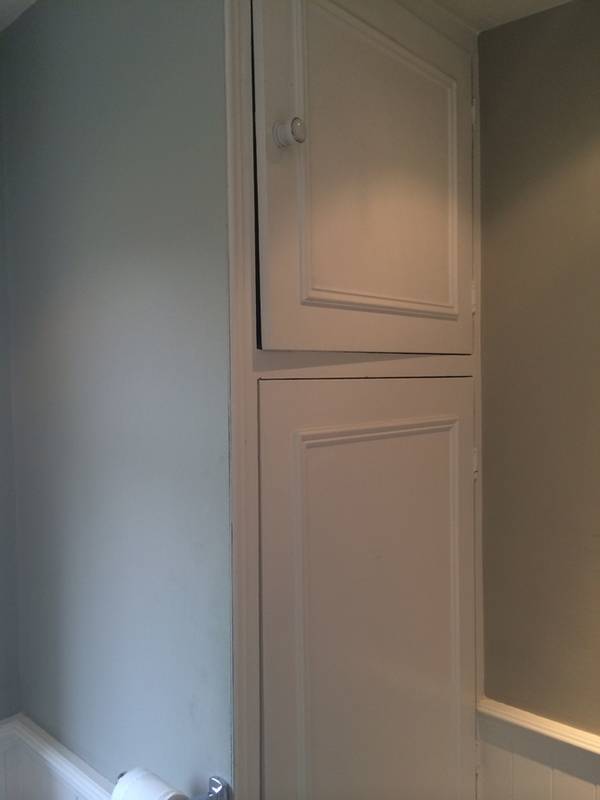 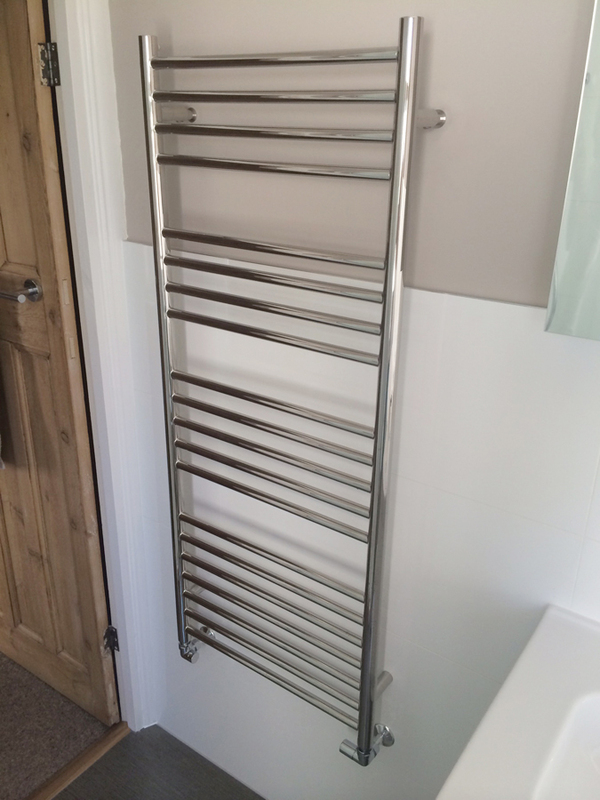 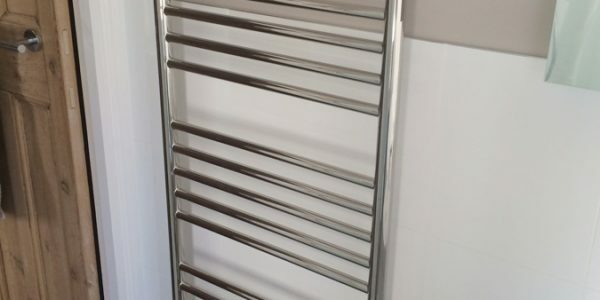 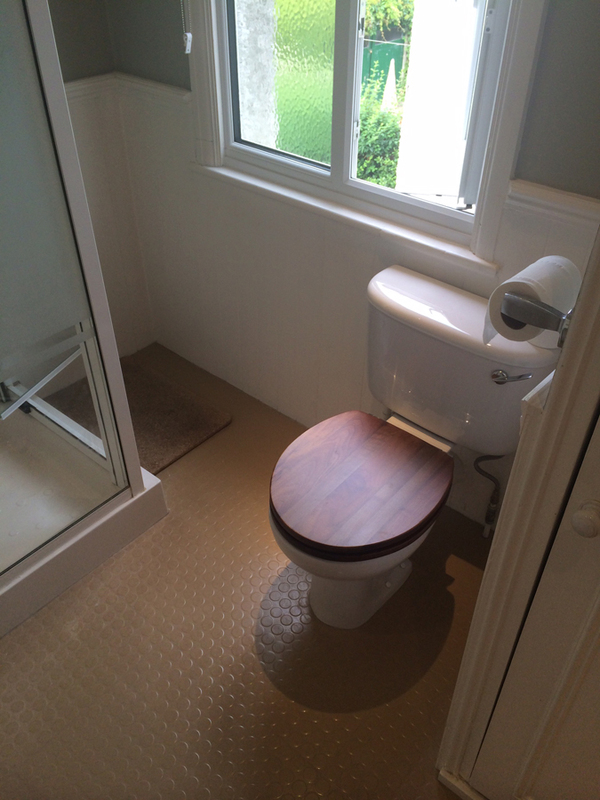 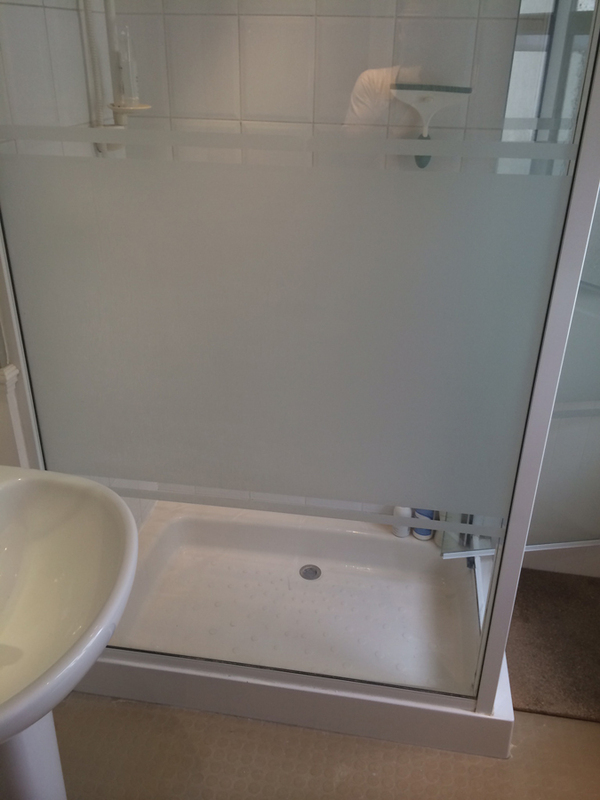 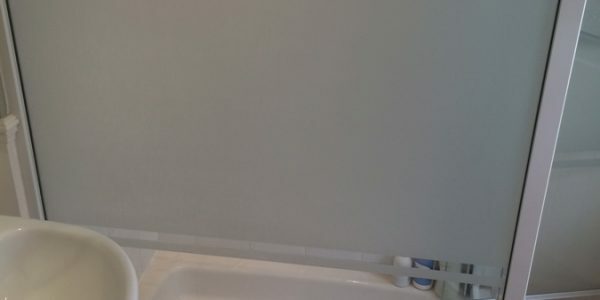 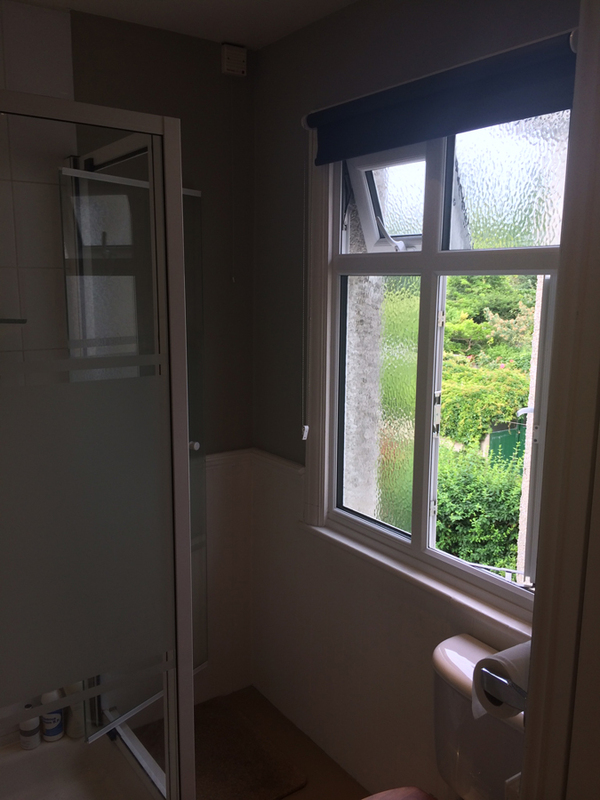 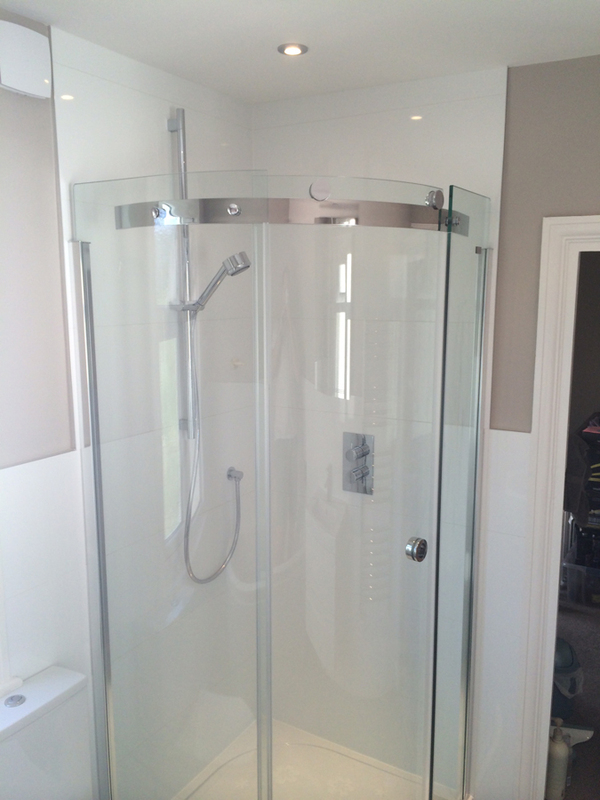 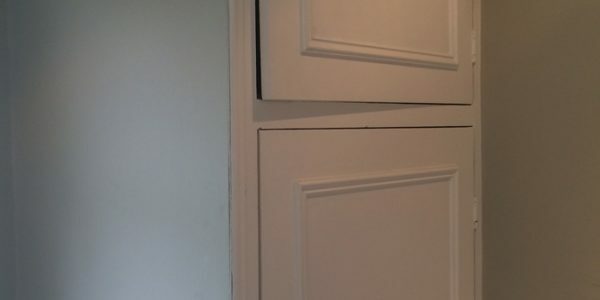 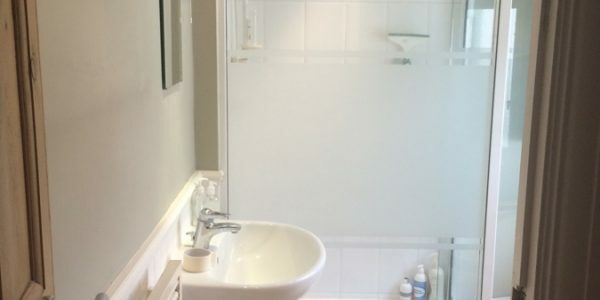 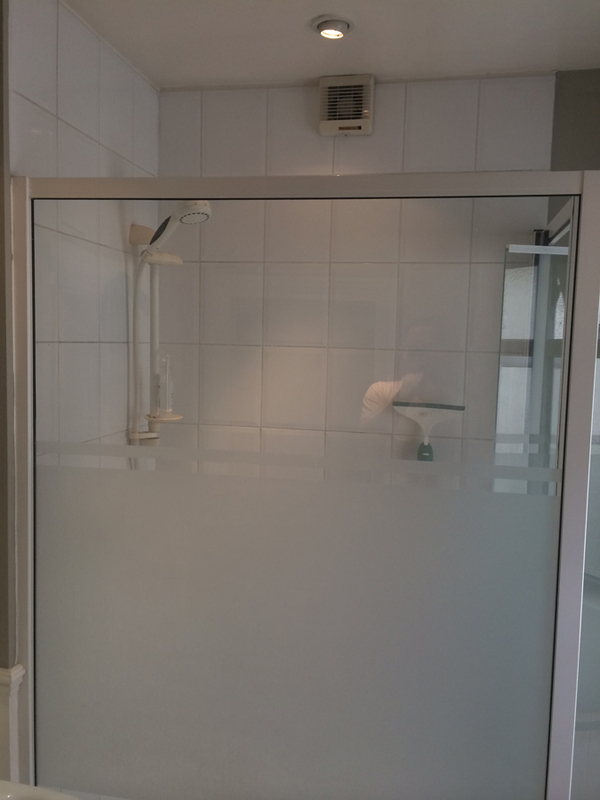 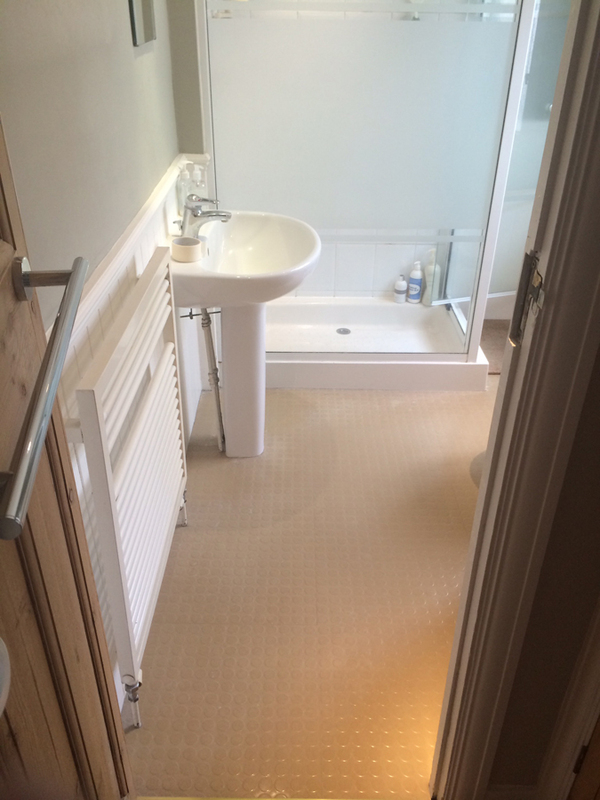 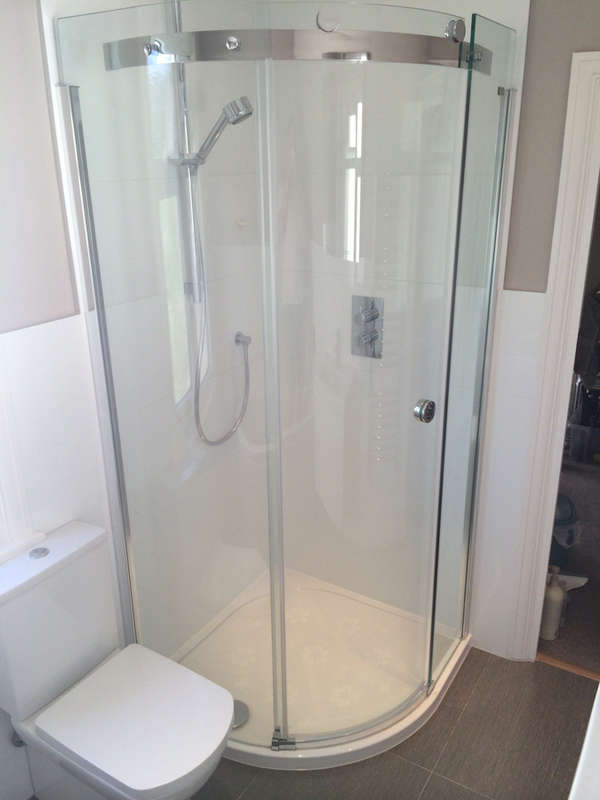 See Angela’s testimonial below and to the right a checklist of the items that we supplied and installed to create the bathroom. 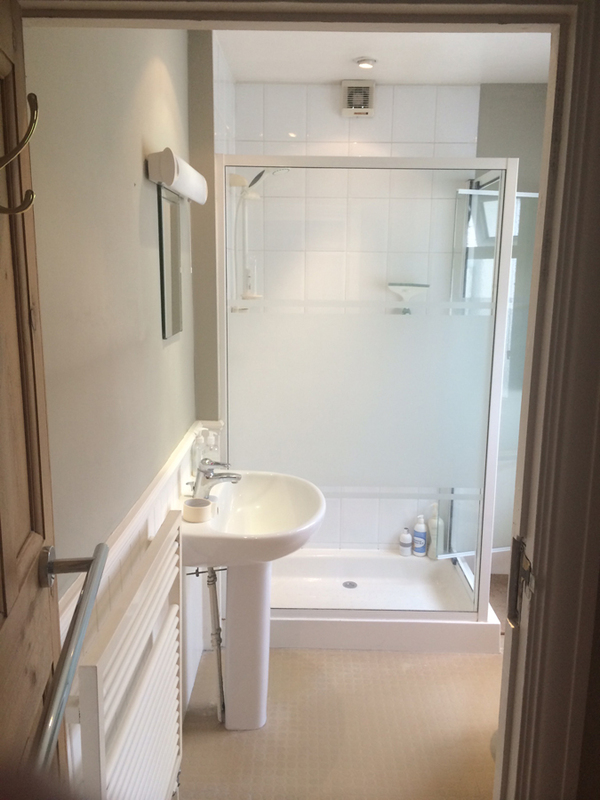 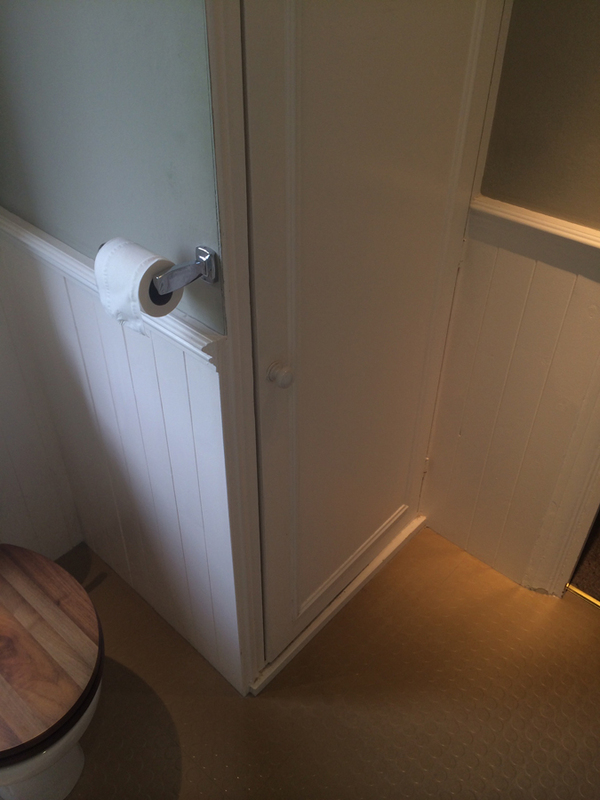 We’d like to say how delighted we are with the bathroom and cloakroom refurbishment by you and your excellent Polish team, especially Kris. 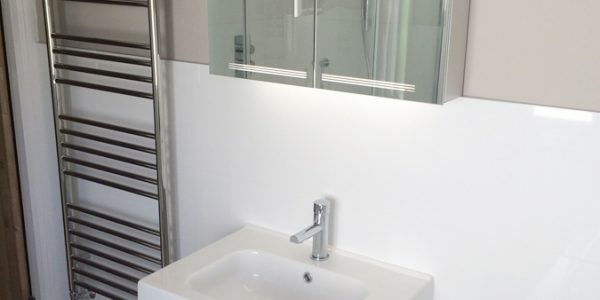 We were recommended to your showroom by a friend and you helped us to choose the perfect bathroom and cloakroom fittings for our home. 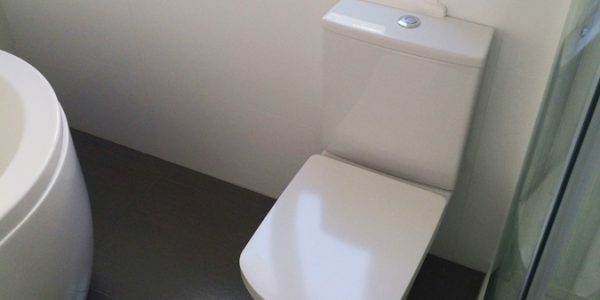 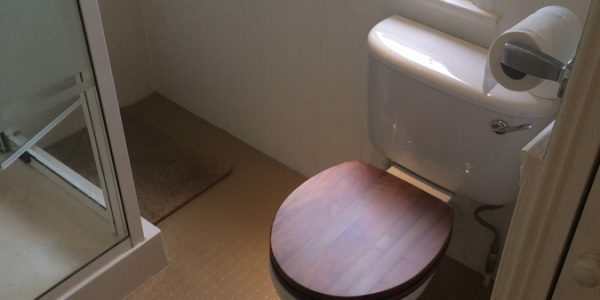 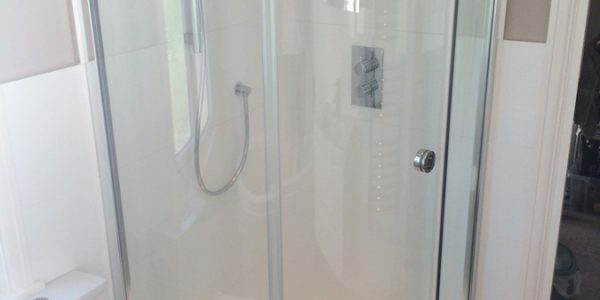 You have a wonderful selection of bathroom equipment, advised us on the right fittings for our size of bathroom and cloakroom and we feel like we’re in a new house! 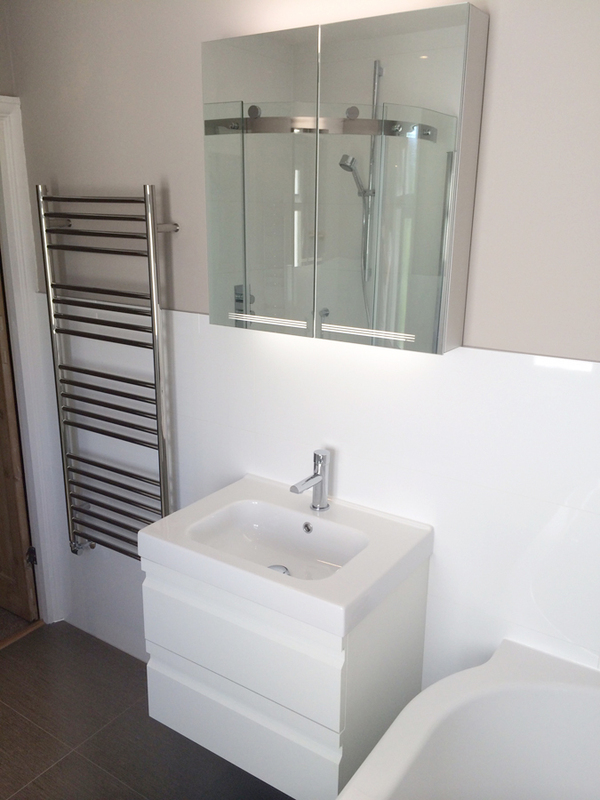 Kris was a joy to have around, so hard working and with great attention to detail. 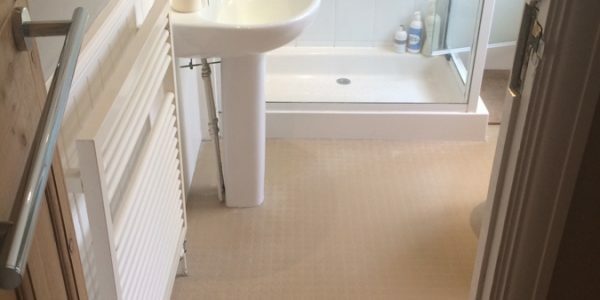 He cleaned up every evening and never left until he’d finished each day to his satisfaction. 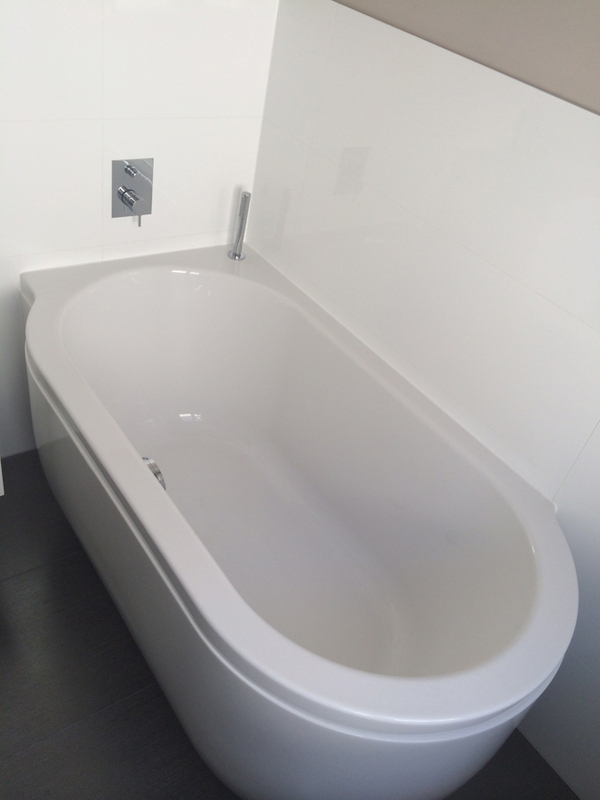 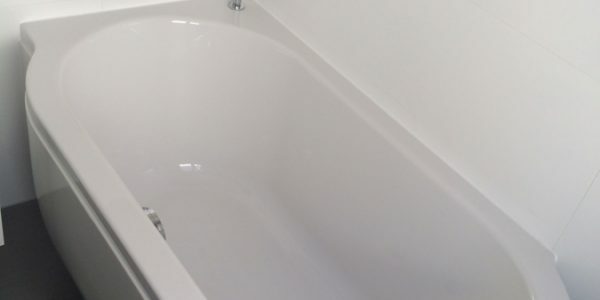 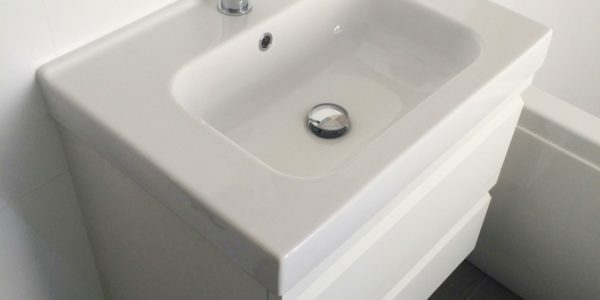 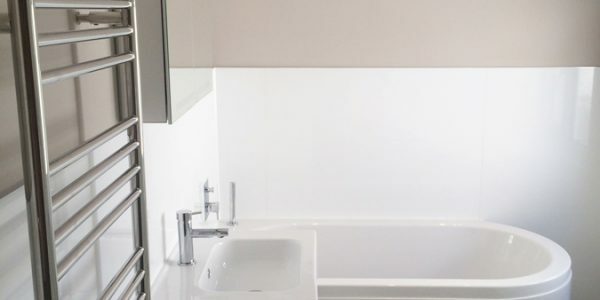 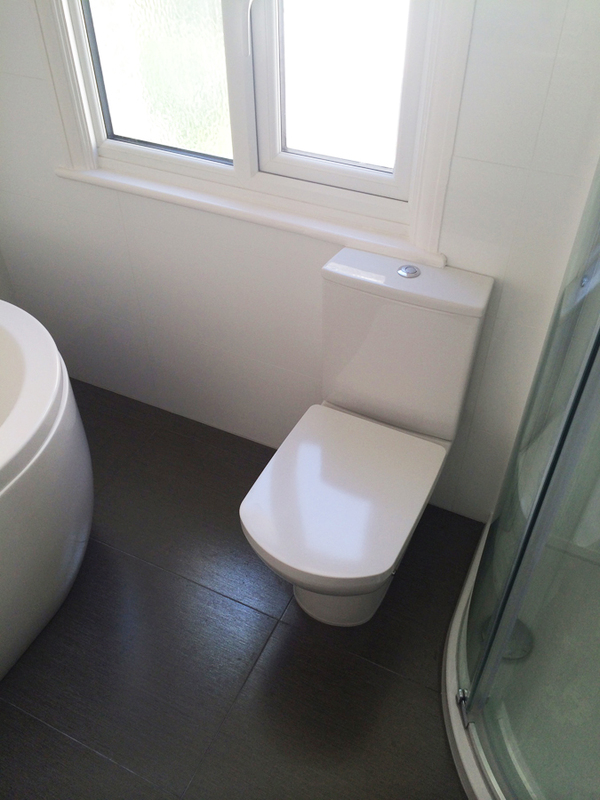 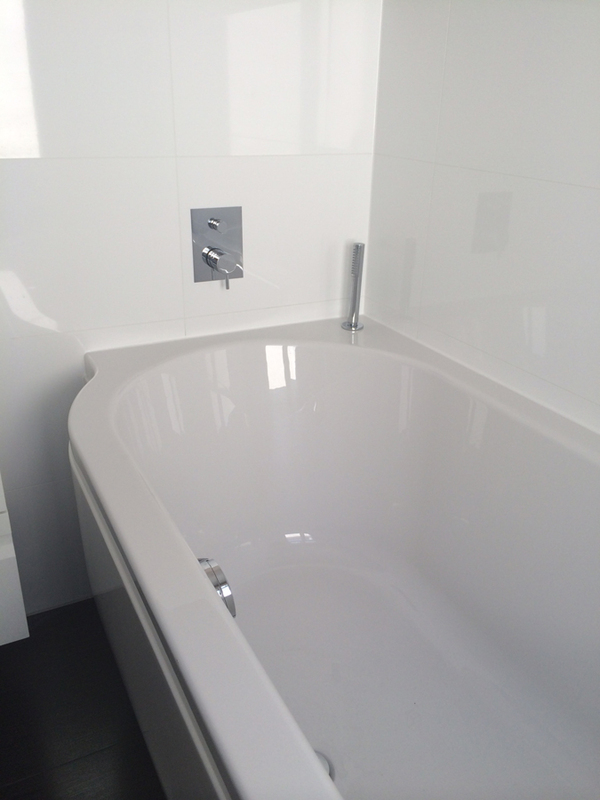 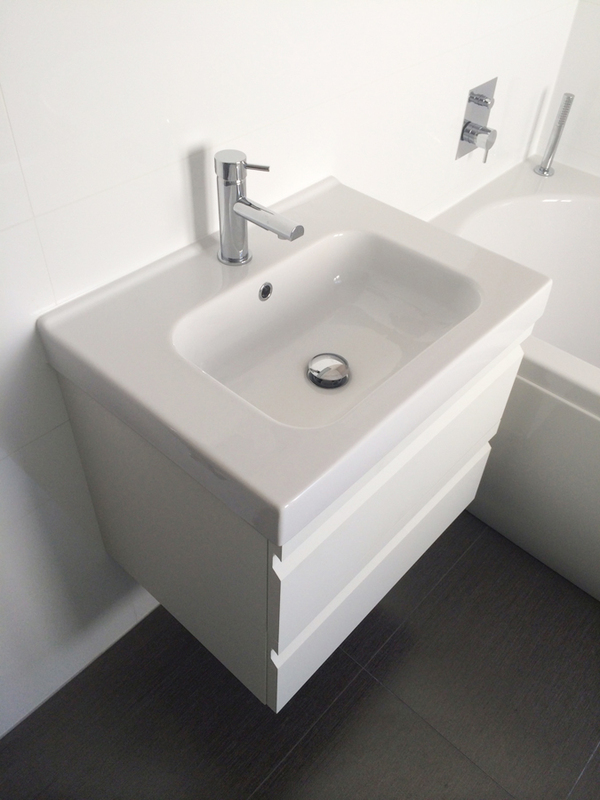 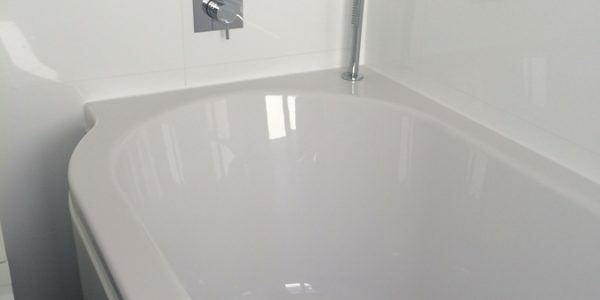 We have no hesitation in recommending Aqua Bathrooms for the wonderful service you provided and for the skills of your work force. 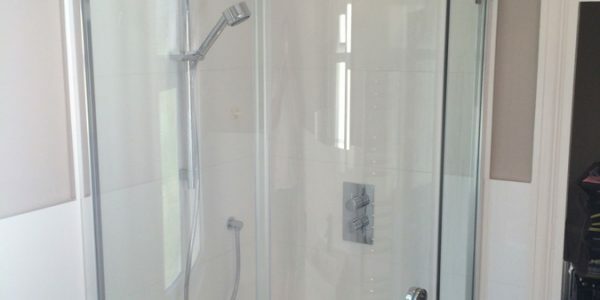 You also gave us regular attention throughout the project to ensure everything was completed to our satisfaction and schedule.